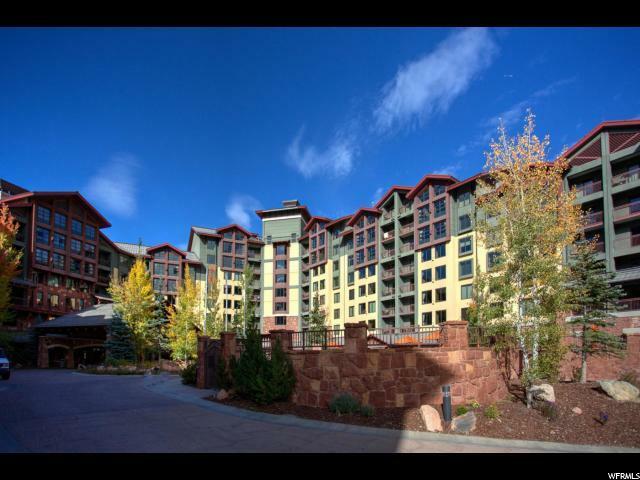 The Grand Summit is a quarter-share resort hotel that sits in the heart of Park City Mountain's Canyons Village, and is now managed by Vail as a Rock Resort. 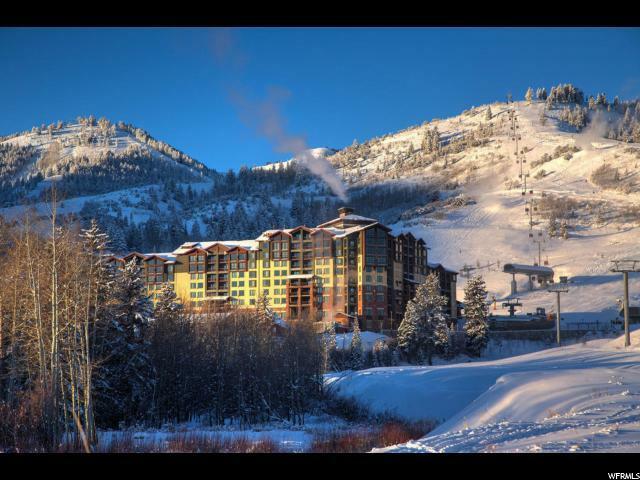 Exceptional ski-in/ski-out location. 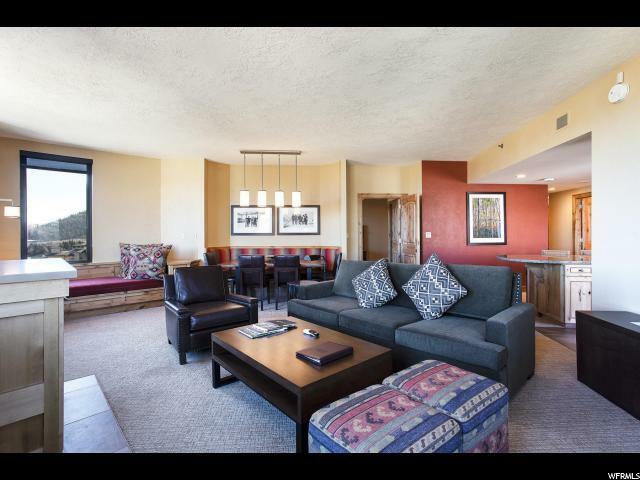 Newly remodeled, this lovely, large 1-bedroom residence has two balconies and two different views with a corner location. 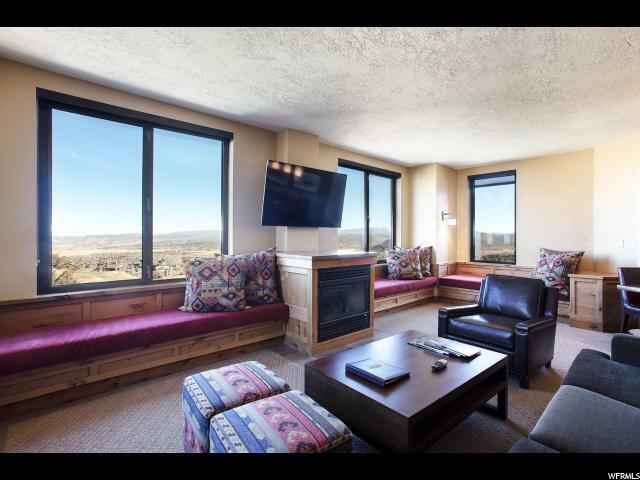 Take advantage of all Grand Summit has to offer, with heated outdoor pool, fitness room, restaurant, owners lounge, owners lockers, day care, conference center. The Grand Summit is also part of the RCI Exchange program. Buyer to pay 2% of purchase price CVMA transfer fee. This residence is #328/330 Q1.